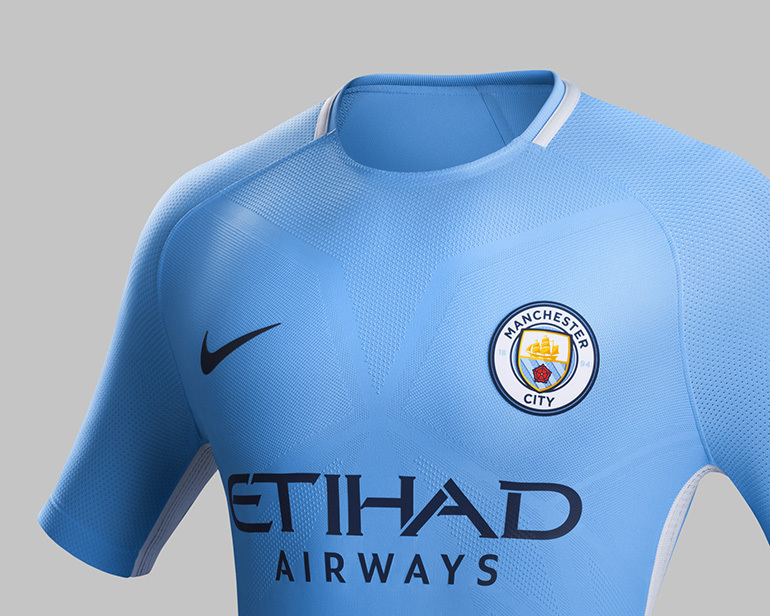 Nike reinvent a classic with the new Man City Home kit for the upcoming 17/18 season. 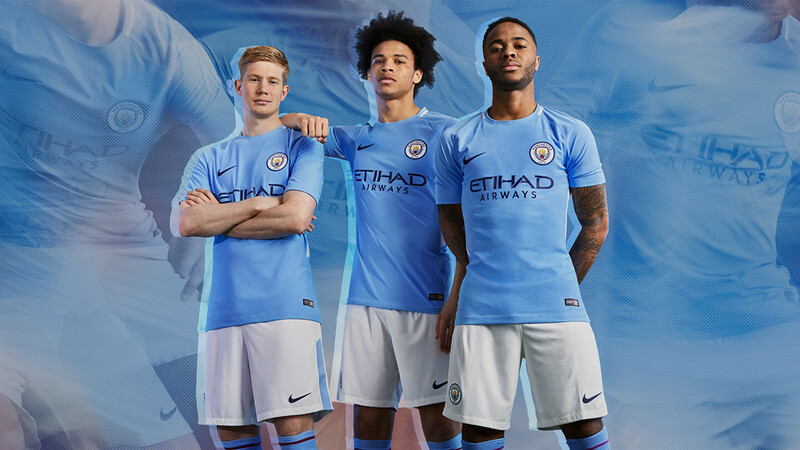 Manchester City’s new home kit takes inspiration from the 1967-68 league winning team, a hugely successful time in the clubs history. 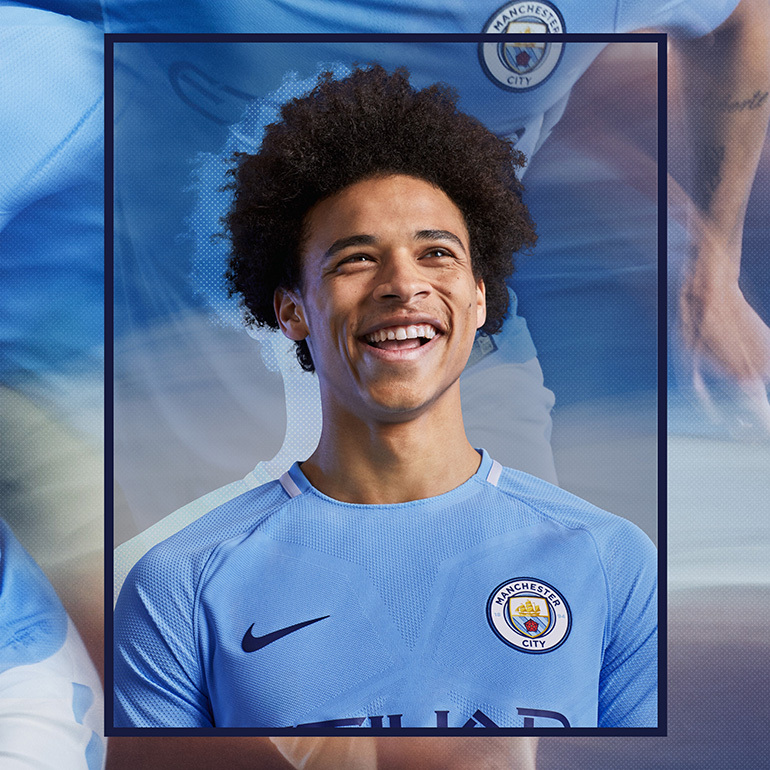 Times are very different now for the blue side of Manchester, with a huge investment turning over consistent challenges for honours throughout the last decade. 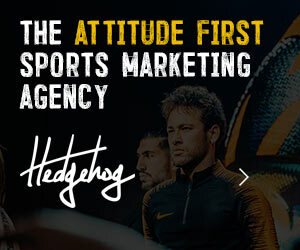 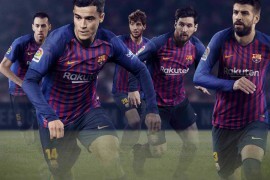 This has seen the club completely revamp their whole facilities, from training grounds to stadium capacity, gaining two league triumphs and an array of domestic honours. 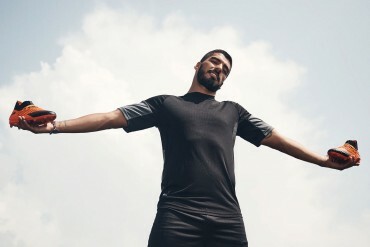 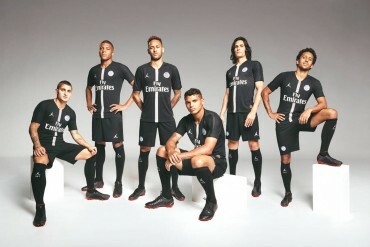 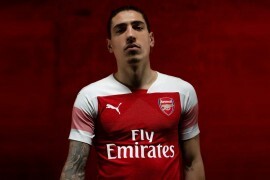 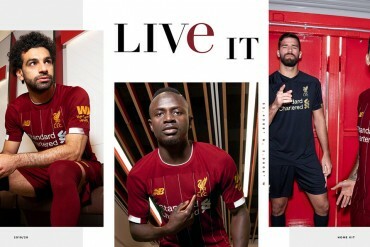 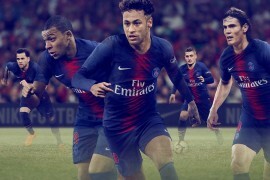 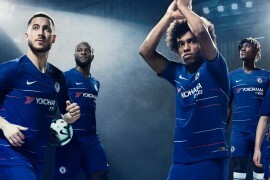 To continue this success into the new season, City will wear one of the clubs most loved designs, with a blue shirt, white shorts and maroon-banded socks. 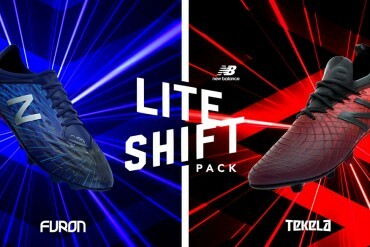 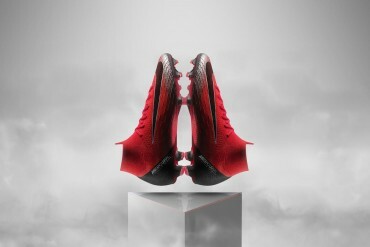 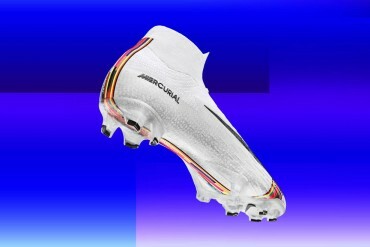 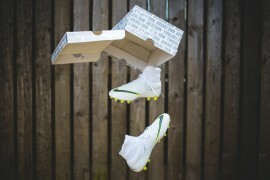 Nike have added their Aeroswift technology to the Vapor kit, something we see a lot more of from the sporting giants. 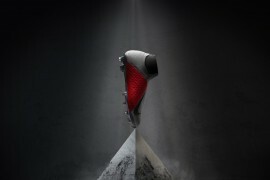 Along with the Aeroswift technology, Nike have packed this kit full of other performance and innovation technology. 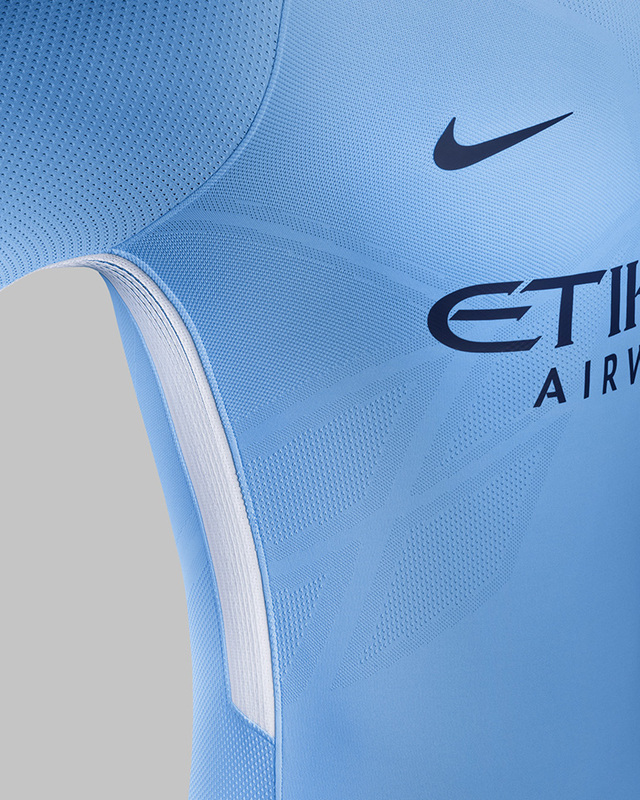 With engineered knit zones that create a geometric pattern, improving comfort and fit. 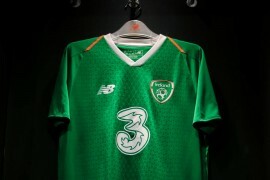 The side of the kit features a smart white trim, running the length of the top and shorts, expanding when player is in motion to maximise ventilation. 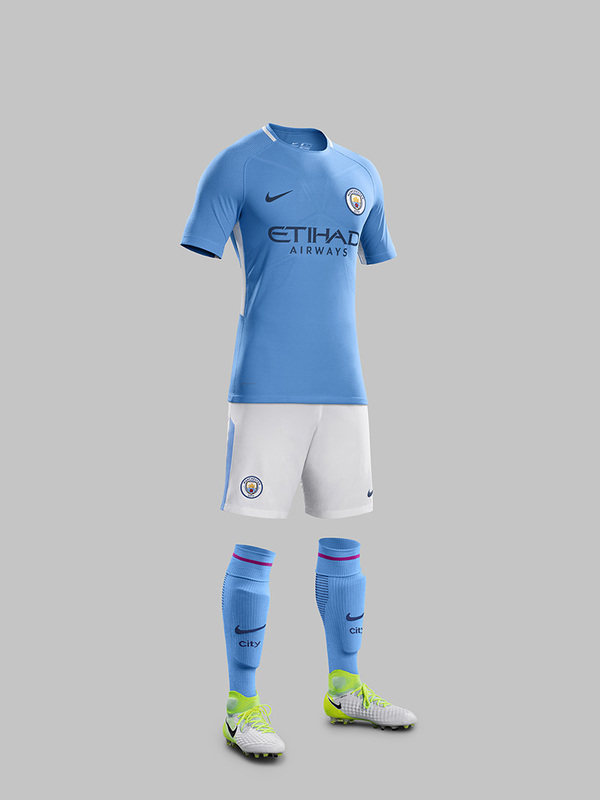 The new City shirt features a smart, modern round neck with a white trim, with Nike Grip technology added to the blue socks. 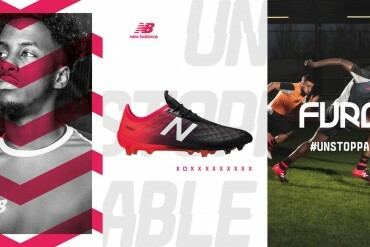 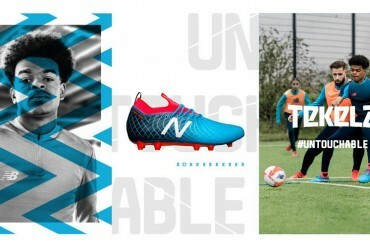 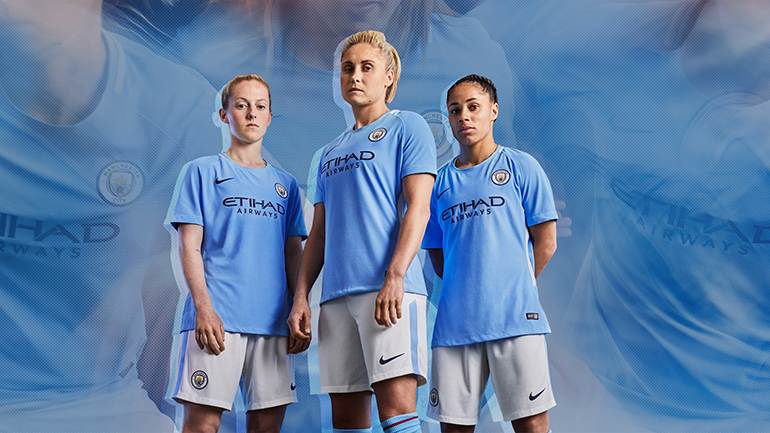 The new home kit will be debuted by the successful Manchester City Women’s Football Club against Sunderland on May 31.